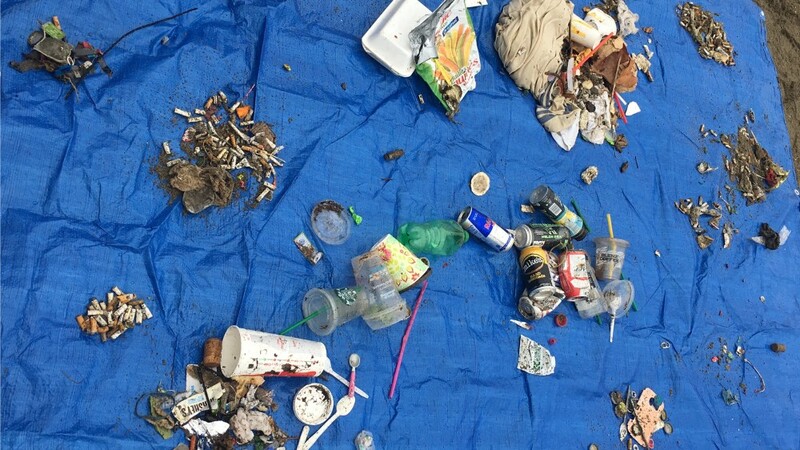 For World Oceans Day this year, Rise volunteered for CPAWS BC’s beach cleanup along English Bay in Vancouver. 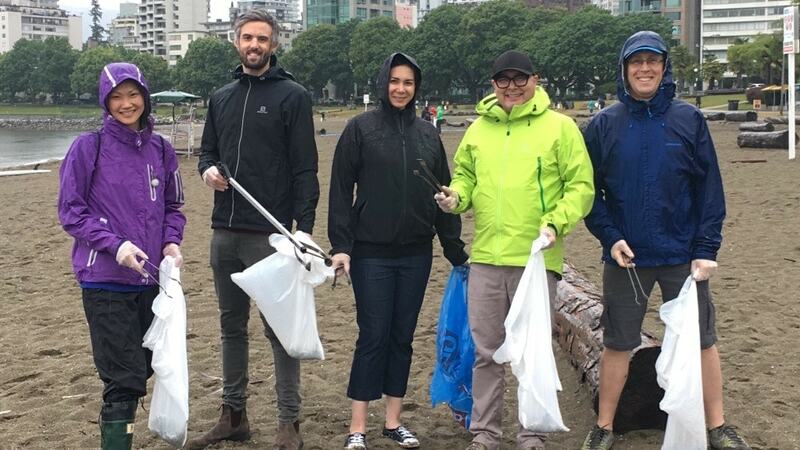 The initiative is part of the Canadian Parks and Wilderness Society, BC Chapter’s mission to encourage citizens to take a stand against ocean pollution in their communities. CPAWS’ vision is to protect at least 50% of Canada’s wilderness and oceans, keeping British Columbia’s parks, oceans, and ecosystems alive and well for our entire existence. Despite the rain being in full force on that Friday afternoon, our team didn’t let the drizzle stop us from lending our helping hands to reduce the amount of garbage found along the shore. We closed our office down early and headed over to Beach Avenue, where we met with the amazing staff and volunteers from CPAWS BC. After an informative introduction from their team, our team picked up our gloves, pickers, and bags and got to work. As we scoured the beach for items that do not belong, we were stunned by the amount of trash buried in the sand, nestled in the grass, and not-so-cleverly hidden between the boulder rocks. Our group found everything from plastic bits to styrofoam containers, to bottle caps and take out cups, during our search. Cigarette butts were the most prominent pieces in our collection, accounting for at least 95% of our findings. A not so fun fact – cigarettes can take up to five years to disintegrate while polluting the ocean waters with poisonous chemical substances. Plastic was also a commonly found material in our findings. Every year, 13 million tonnes of plastic worldwide leaks into the ocean, and 18.5% of all plastic waste produced globally comes from North America. After seeing our collection of trash, we gained greater awareness into the tremendous effect that neglecting to clean up after ourselves when enjoying a nice day on the beach can have upon the nature and wilderness we enjoy so much. This whole activity would make anyone think twice before leaving disposable items on the beach again! As an organization that lives and breathes by the values of work simple, live honest, and be human, we at Rise found that our beliefs were further reinforced by our participation in this very eye-opening experience. By learning more about the harm we’re causing to our own backyard, our people will no doubt become more mindful and take more action, both as a team and as individuals in our communities, in our everyday lives. Thank you to the team at CPAWS BC for inviting our organization to participate in this shoreline cleanup initiative. We appreciated the opportunity to engage in an enlightening team-building activity by spending our afternoon volunteering with such an impactful organization. Every small effort makes a big difference when it comes to protecting our Earth. Rise is proud to do our part to help preserve our beautiful city’s wilderness by keeping our coastline (and our home) clean. 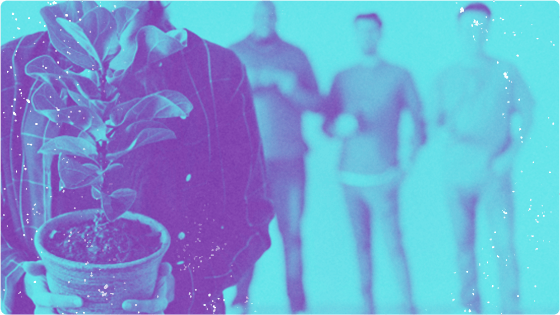 Here are a few measures your company can take to establish an environmentally conscious workplace for your employees. Starting an employee recognition program or adjusting a current one? 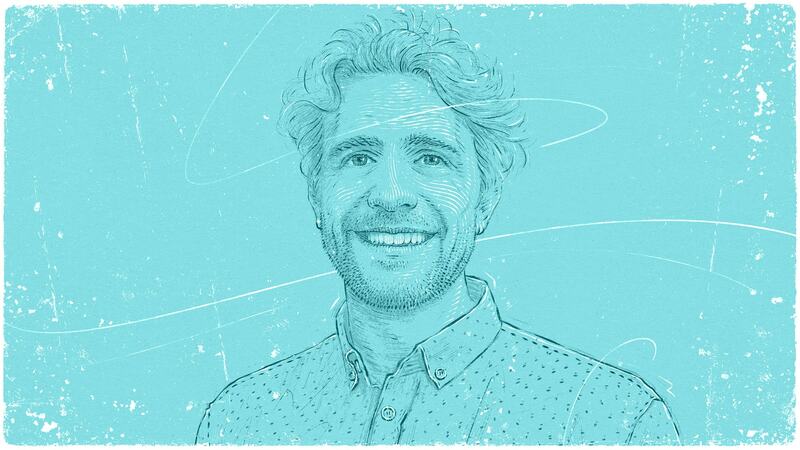 Guusto co-founder, Joe Facciolo, outlines what to consider first.